Maneka Gandhi reportedly wants to give teeth to the National Commission for Women (NCW) and hence, amendments are being proposed in the NCW Act, 1990. The Commission will be elevated to the status of a civil court, with its jurisdiction extending over Jammu and Kashmir. The proceedings before the Commission will hence have the status of judicial proceedings. It will acquire the power to issue warrants if summons are ignored. Appointment of Chairperson and members will be made free from political discretion, as well as their tenure fixed for a period of 3 years. Vacancies will be filled within 90 days, but the new incumbent will only get to serve the remaining term and not a full one. Regular meetings will be conducted and it will have the powers to initiate prosecution if its own inquiry reveals violation of women’s rights either by a public servant or a private person. According to the proposed amendments, the appointments to the Commission will be made by the Central Government, ' in consultation with the Chairperson’. If after, investigation, the Commission is satisfied that a person has committed any criminal offence, then it will have powers to pass an order to that effect and initiate prosecution of the person concerned, if there is no necessity for prior sanction. If prior sanction of any authority is required, then such sanction shall be granted by that authority within thirty days of the request by the Commission and if such sanction is not granted within the prescribed period such sanction shall be considered to have been granted by the authority. Annual reports will be submitted by the Commission to the Central Government. It could submit special reports as well on any matter which, in its opinion, if of such urgency or importance that it should not be deferred till submission of the annual report. These reports will be laid before each House of Parliament along with a memorandum of action taken or proposed to be taken on the recommendations of the Commission and the reasons for non-acceptance of the recommendations, if any. This will be done within 3 months of submission of the report. Persons aggrieved with the Commissions orders could approach the High Court. The Government is waiting for the present Chairperson, Mamta Sharma’s tenure to end, to initiate the reconstitution of the body. Sharma, a Congress politician from Rajasthan, refused to budge without written orders, after receiving feelers from the new Government. 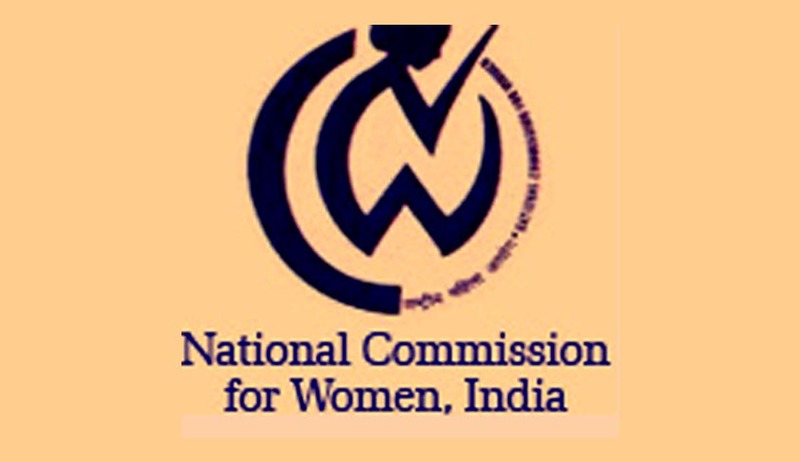 The National Commission for Women (NCW) was constituted on 31st January, 1992 as a statutory body at the national level, in pursuance of the National Commission for Women Act, 1990 to safeguard the interests of women. It has a wide mandate covering almost all aspects of women’s development. Read the suggested amendments here.